The Listed Penny Edition is the feature on the Morphettville program. In the feature race, Widgee Turf only has to re-produce his effort in the PB Lawrence Stakes to be winning this Listed race. While he had won a Victoria Handicap at G3 level, this was his best career performance two weeks ago. He is at his perfect distance, is well suited at WFA and adores a track on the softer side should it end up that way. Having basically never run a bad race, all he needs to be is close enough and he’ll be rattling home. The barrier may mean we simply get a better price but remember he never takes up a position anyway. Darren Weir has had plenty of success getting horses from various places but not often former maiden hurdle winners from Ludlow in the UK are the areas sourced from. The Statesman has had nearly 12 months in the country and has kept improving. 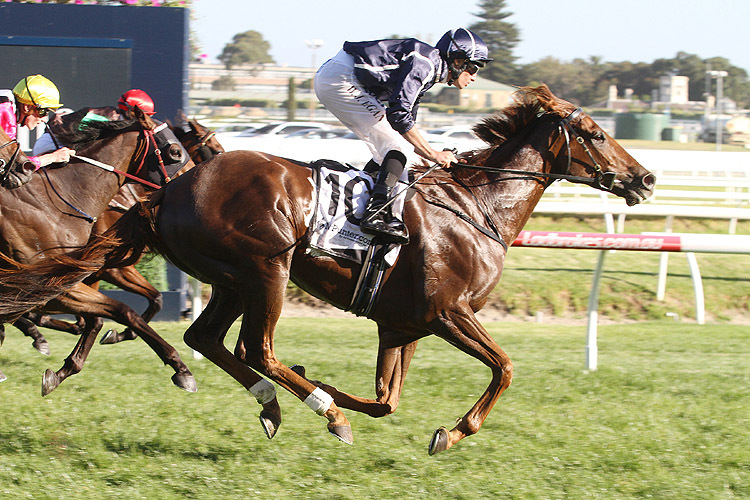 So much so that he won a metro race at Flemington over 1 1⁄4 m carrying top weight. Surely he will be better for that run and the longer trip. On top of that he drops in weight and meets a field hardly making many waves.